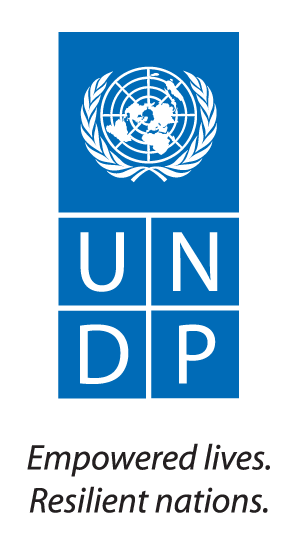 Since 1966 UNDP partners with people at all levels of society to help build nations that can withstand crisis, and drive and sustain the kind of growth that improves the quality of life for everyone. On the ground in more than 170 countries and territories, UNDP offers global perspective and local insight to help empower lives and build resilient nations. The Convention on Biological Diversity is a framework for national action for the conservation of biodiversity, the sustainable use of its components, and the equitable sharing of benefits arising out of the utilization of genetic resources. It requires contracting Parties to ensure that actions to guarantee its objectives are undertaken at all levels and in all sectors, in a coordinated and crosscutting fashion. UN Environment, established in 1972, is the voice for the environment within the United Nations system. UN Environment acts as a catalyst, advocate, educator and facilitator to promote the wise use and sustainable development of the global environment. 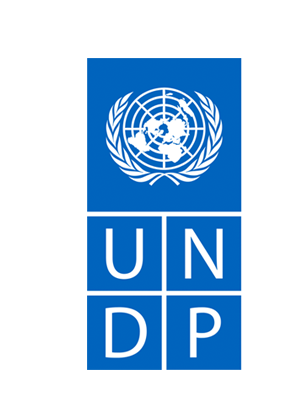 To accomplish this, UN Environment works with a wide range of partners, including United Nations entities, international organizations, national governments, non-governmental organizations, the private sector and civil society. The NBSAP Forum is executed on the behalf of UN Environment by the UN Environment-World Conservation Monitoring Centre (UNEP-WCMC), UN Environment's specialist biodiversity assessment centre. BirdLife International is comprised of 120 BirdLife Partners worldwide – one per country – and is growing. BirdLife is widely recognized as the world leader in bird conservation. Rigorous science, informed by practical feedback from projects on the ground in important sites and habitats, enables the organization to implement successful conservation programmes for birds and all nature. 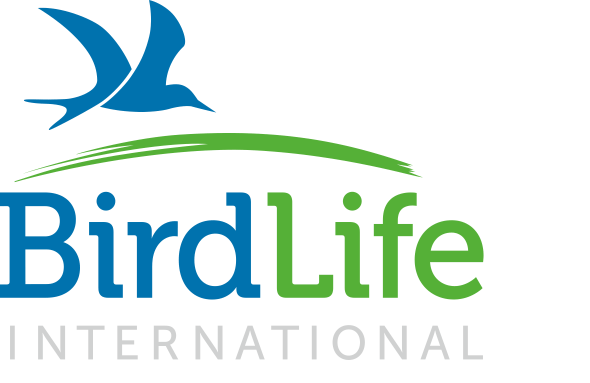 The organization is driven by its belief that local people, working for nature in their own places, but connected nationally and internationally through the BirdLife Global Partnership, are the key to sustaining all life on this planet. This unique local-to-global approach delivers high impact and long-term conservation for the benefit of nature and people. Conserving biodiversity is central to mission of the International Union for Conservation of Nature (IUCN), founded in 1948. IUCN demonstrates how biodiversity is fundamental to addressing some of the world’s greatest challenges, such as climate change, sustainable development and food security. 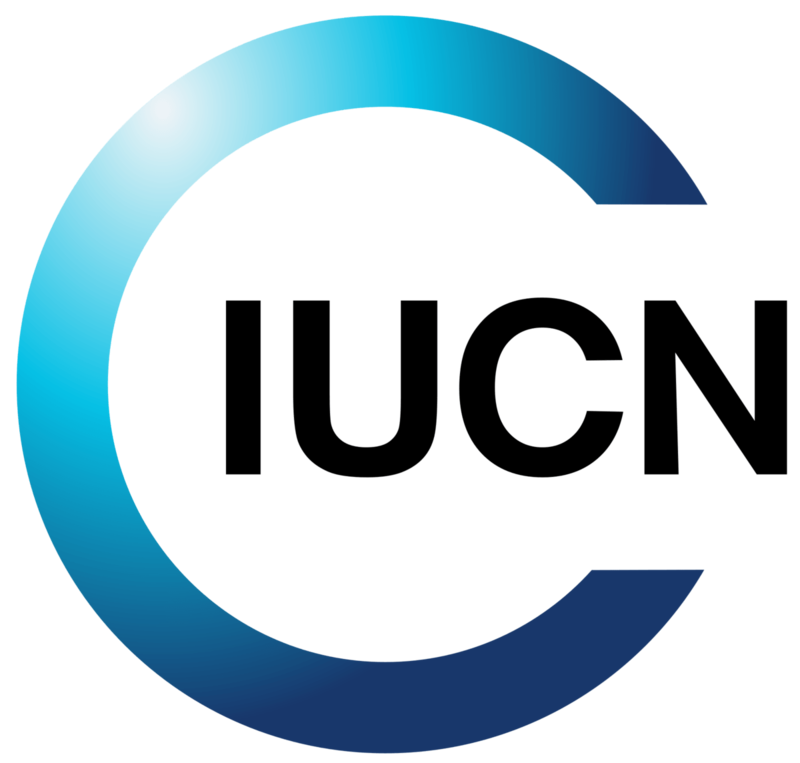 Today, IUCN is the largest professional global conservation network and a leading authority on the environment and sustainable development. It is comprised of more than 1,200 member organizations, including 200+ government and 900+ non-government organizations, and almost 11,000 voluntary scientists and experts, grouped in six Commissions in 160 countries. IUCN’s work is supported by over 1,000 staff in 45 offices and hundreds of partners in public, NGO and private sectors around the world. The Union’s headquarters are located in Gland, near Geneva, in Switzerland. Fridtjof Nansen Institute (FNI) is an independent foundation engaged in research on international environmental, energy and resource management politics. The mission of The Nature Conservancy (TNC) is to conserve the lands and waters on which all life depends. The organization achieves this mission by working to protect nature, for people today and future generations. TNC’s diverse staff include more than 600 scientists, are located in all 50 U.S. states and more than 35 countries. The organization uses science to determine where it works and with whom it partners to protect nature. TNC uses a non-confrontational, collaborative approach, and relies on the help of its many partners, from individuals and governments to local nonprofits and corporations, to achieve mission success. The Organization for Economic Co-operation and Development (OECD) mission is to promote policies that will improve the economic and social well-being of people around the world. 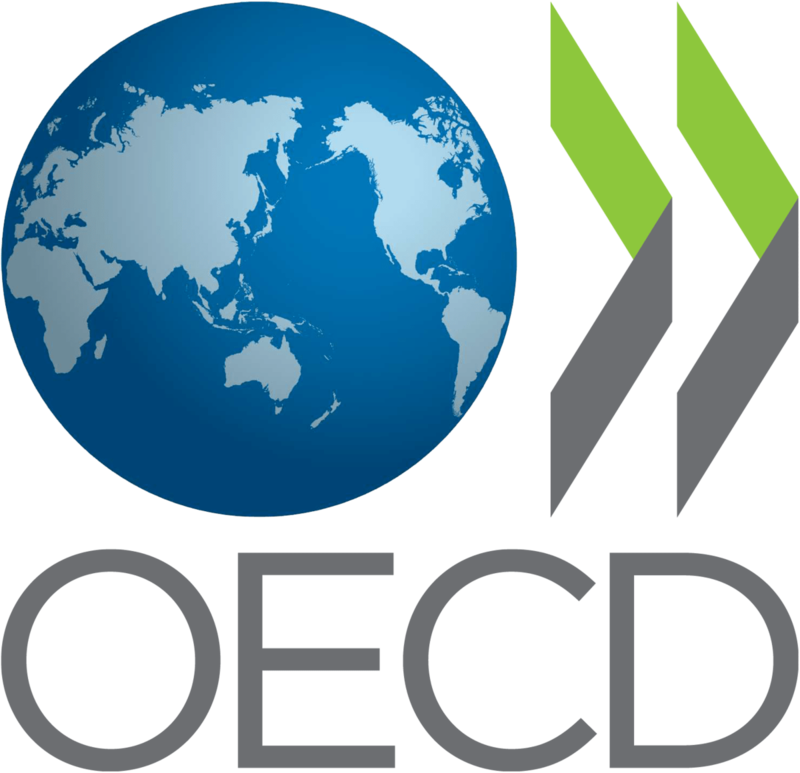 The OECD provides a forum in which governments can work together to share experiences and seek solutions to common problems. The organization works with governments to understand what drives economic, social and environmental change. It measures productivity and global flows of trade and investment and analyzes and compares data to predict future trends. OECD sets international standards on a wide range of things, from agriculture and tax to the safety of chemicals. Foster and support new sources of growth through innovation, environmentally friendly 'green growth' strategies and the development of emerging economies. Conservation is about people. For more than 25 years, Rare has empowered local communities in over 50 countries to shift from being resource users to environmental stewards. Rare’s unique approach appeals to hearts and minds through proven marketing techniques. Rare trains local leaders to lead change, leaving a legacy of increased capacity and a sense of ownership, responsibility and pride in conservation. Rare does not leave success to chance. Changing human behavior is a science typically found in commercial marketing and advertising. 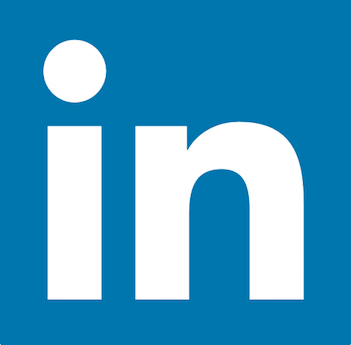 Employing a proven social science methods to monitor and gauge progress at every step: audience segmentation; pre- and post-campaign surveys; focus groups; and Innovative and highly targeted marketing materials. Implementing a signature Pride campaigns tap into this emotion using proven marketing tools like billboards, radio spots, mascots and puppet shows to unleash transformative change. Partnering with local organizations and trains a trusted community leader, a Rare Fellow, to implement a marketing campaign that inspires environmental conservation. Believing that local change leads to global impact. Rare has successfully sourced and replicated proven conservation solutions around the world. Rare helps local communities tailor solutions to meet their needs so ownership shifts to the people. For fifty years, the World Wildlife Fund (WWF) has been protecting the future of nature. Its mission is to conserve nature and reduce the most pressing threats to the diversity of life on Earth. 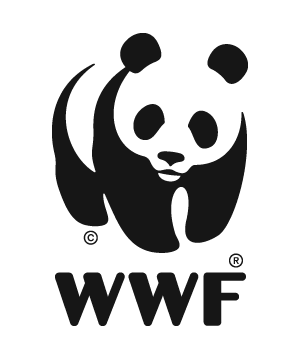 WWF works in 100 countries and is supported by 1.2 million members in the United States and close to five million globally. WWF’s unique way of working combines global reach with a foundation in science, involves action at every level from local to global, and ensures the delivery of innovative solutions that meet the needs of both people and nature. By 2020, WWF will conserve many of the world’s most ecologically important regions by working in partnership with others. 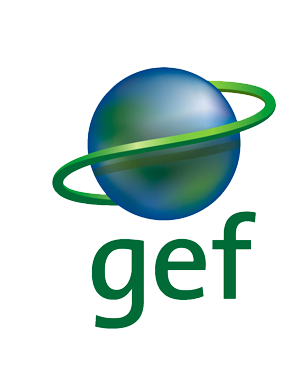 The Global Environmental Facility (GEF) is a partnership for international cooperation where 183 countries work together with international intuitions, civil society organizations and the private sector, to address global environmental issues. Since 1991, the GEF has provided $12.5 billion in grants and leveraged $58 billion in co-financing for 3,690 projects in 165 developing countries. For 23 years, developed and developing countries alike have provided these funds to support activities related to biodiversity, climate change, international waters, land degradation and chemicals and waste in the context of development projects and programs. Through its Small Grants Programme (SGP) the GEF has made more than 20,000 grants to civil society and community-based organizations for a total of $1 billion. 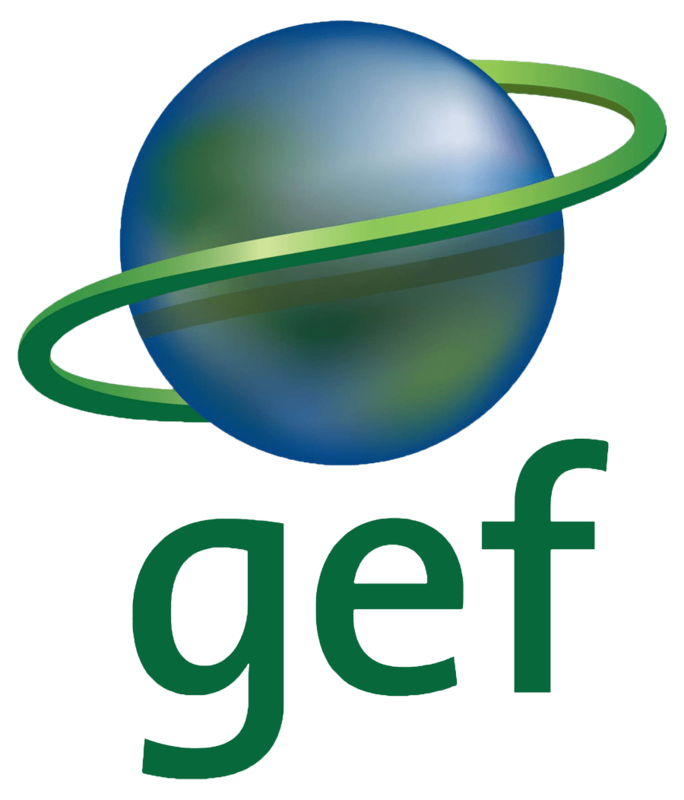 Among the major results of these investments, the GEF has set up protected areas around the world equal roughly to the area of Brazil; reduced carbon emissions by 2.3 billion tonnes; eliminated the use of ozone depleting substances in Central and Eastern Europe and Central Asia; transformed the management of 33 major river basins and one-third of the world's large marine ecosystems; slowed the advance of desertification in Africa by improving agricultural practices—and all this while contributing to better the livelihood and food security of millions of people.